Karmapa 900 News and Calendar of Events. This website is launched just a few days before the beginning of this year’s Kagyu Monlam in Bodhgaya (Sunday 12th December). All of His Holiness’ teachings will be streamed live on the internet – some at 2.30 am, but others at 9.30 am. 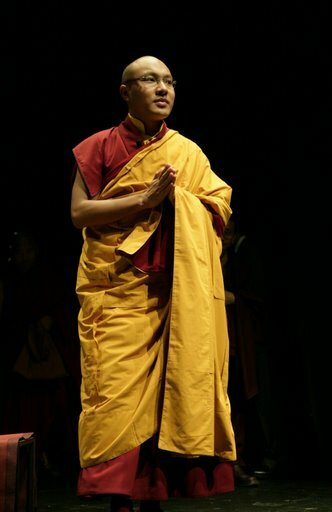 This entry was posted on December 7, 2010 at 9:31 pm and is filed under HH Karmapa. You can follow any responses to this entry through the RSS 2.0 feed. You can leave a response, or trackback from your own site.